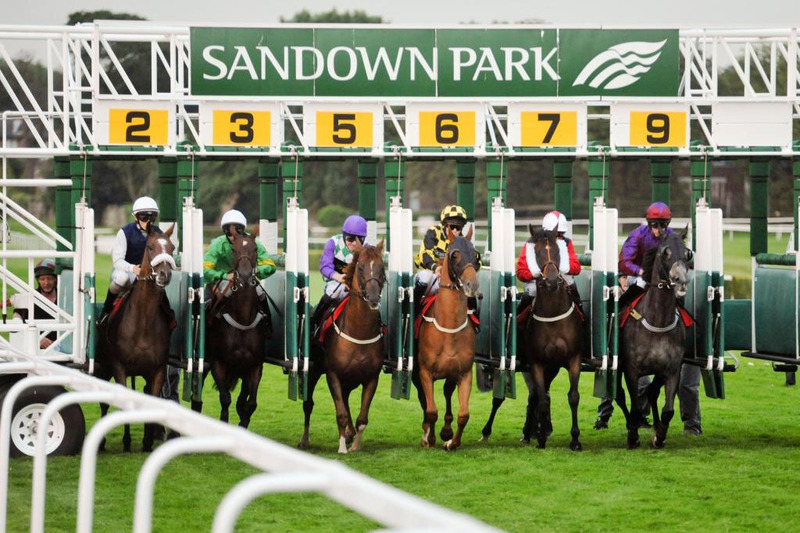 The Heroes Handicap Hurdle, run over 2 miles 7½ furlongs at Sandown, is a favourite race of ours, not least because Invicta Lake did us a favour last year, pulling clear on the run-in to win by 4½ lengths at odds of 20/1. 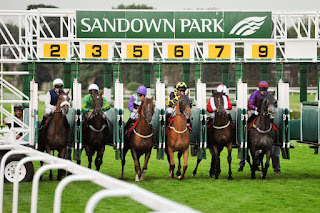 Invicta Lake (20/1) is in the 11-strong field once again and, although 2lb out of the handicap proper, is actually 1lb lower in the weights than when winning this race last year. It can be argued that his preparation hasn’t gone quite as well this time around, but he won in convincing style last year, so it would be folly to write him off in his attempt for a repeat. In the absence of Tom O’Brien, Gavin Sheehan, who has a 6-28 (21%) strike rate on hurdlers for Suzy Smith over the last five seasons, is an able deputy. Suzy Smith complicates matters by also saddling Little Boy Boru (25/1), but the son of St. Leger winner Brian Boru is also 2lb out of the handicap and remains 9lb higher in the weights than when winning over 2 mile 4½ furlongs at Plumpton ten starts ago. His recent form suggests he needs to drop a few more pounds in the weights before he comes competitive once again, so it’ll be a real surprise if he’s good enough to get involved here. Foxcub (20/1) began the current campaign well enough, winning by the proverbial country mile at Bangor on his second start before just being touched off by Simply A Legend over 2 miles 5½ furlongs, off his revised mark, on this course in December. He’s finished out with the washing on both subsequent starts on heavy going, but is consequently just 1lb higher in the weights than on his last visit to Sandown and could benefit from the return to less testing conditions. Of course, he steps back up in class and has his stamina to prove, but he’s surely better than he’s shown the last twice.